Feeling like you’ve been working on your Prosperity Consciousness forever and you’re overcooked with all the processes and programs? Ready to feel the joy of having all your needs met with ease and fulfill your heart’s call at the same time? 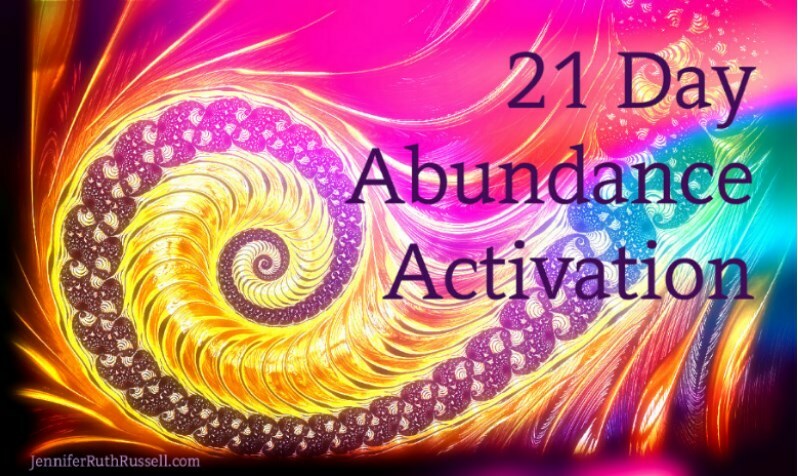 Tired of the struggle and ready to jumpstart the flow of abundance NOW? Prepared to step into a whole new experience of money? Do that if you are still in money pain? Stay in your healing groove when you are financially stressed out and worried about the future? 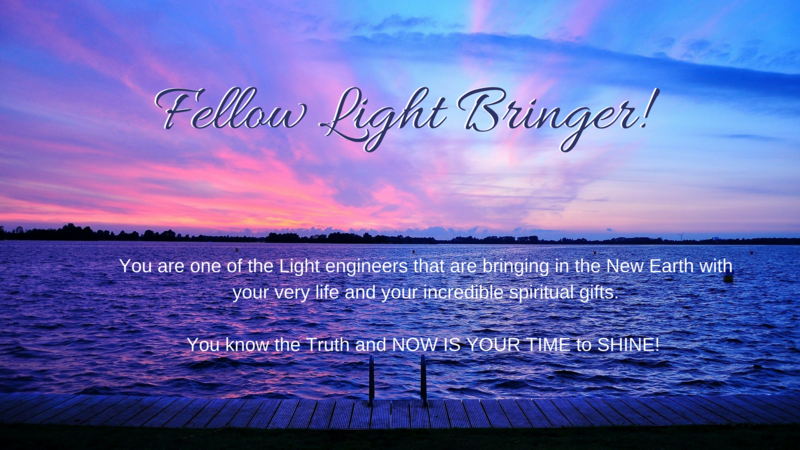 Be a channel of Light when you’re stuck in debt and really psst off at the whole money system? My friend, you came here to SHINE and this is one of the last strongholds of the past keeping you down. You can do this. This is our graduation from the ancient “Struggle and Hard Work” school of learning. You have the ability to create a happy, opulent and successful life. And there is so much support to do just that. I have been a Spiritual Mentor for more than 16 years. I trained at Agape International Spiritual Center under Michael Bernard Beckwith. I have mentored thousands of clients and students in the depths of financial lack and heart ache and have helped them, with the Heavenly Realms, to heal their hearts and lives by connecting to the Light of their own Divinity. I have been stuck in the depths of scarcity for way to many years of my life: from being a missionary kid with zero training in finances, to a starving musician who would play for nothing, then to being a single parent who panicked every month when the rent was due, and even as a Spiritual Practitioner who undervalued her gifts and kept giving them away. I’ve walked the long journey of lack and limitation. The end of my journey was when my husband and I had to declare bankruptcy. I was devastated. I grieved … and then I got really angry and started asking the hard questions. What am I doing wrong? Am I really to live my entire life in struggle? Come on God, I’m a Spiritual Practitioner, why am I not experiencing prosperity? What brought me back to the land of the living were not only my spiritual mentors, a business coach and the Company of Heaven…but a decision. I made a decision to change my relationship with money and I asked the Angels, especially Mother Mary, to help me. Since that time, I’ve created 6 CDs of original music. My practice has grown into a year-long Academy. My income increases steadily every year, and I’ve served thousands of people doing what I love. I experience financial freedom and money miracles on a daily basis. I feel empowered to fulfill my life purpose and to be the greatest service I can be. And I’m here to tell you that this can be true for you. There is a fire in my belly that insists that you come with me. 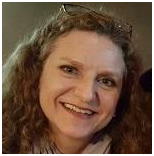 I am so grateful, after working with Jennifer my attention has shifted from lack to knowing that I am fully sourced and supplied and that everything is working together for my highest good and that of everyone concerned. When I started, my whole focus was on this debt that I am paying off… and now I feel so on track and so joyful. There has been such a great amount of healing for me. I didn’t realize that I could heal so much in my relationship with abundance and money. Receive a current message from Mother Mary daily. Prosperity is Possible for Me! I had made much progress on my issues around lack and limitation, but still felt so stuck. Now, I have so much more peace around my finances. I am finally starting to believe in my heart and mind that prosperity is possible for me, and that I, in fact, can create it! I now have a host of new tools that I use daily to keep my mind focused on manifesting the deep desire of my heart: to experience financial freedom on every level. 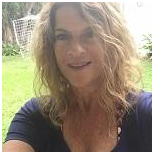 I highly recommend personal sessions with Jennifer which are extremely valuable. 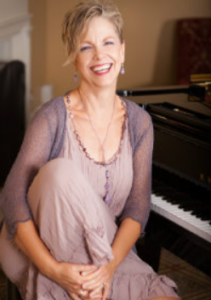 Her compassion, insight, and guided meditations have helped me deepen my understanding of myself and my connection to my Angels, Archangels, and Mother Mary. 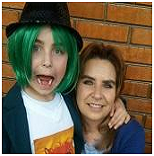 She is a supportive, loving, and beautiful teacher who "walks her talk." 3 weekly lessons, meditations and money exercises that are designed specifically to blow open your relationship with money. You can relisten to these over and over even after the 21 Days is complete - $900 value. 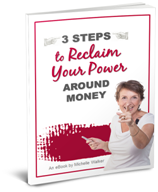 For spiritual entrepreneurs who are ready to reclaim their money power… An eBook from Michelle Walker. Discover the biggest cost of being vague - in dollars as well as what really matters to you in life. Get my Expense Eliminating checklists and my Dream Calculator Worksheet that make taking back your power around money easy, energising and fun! 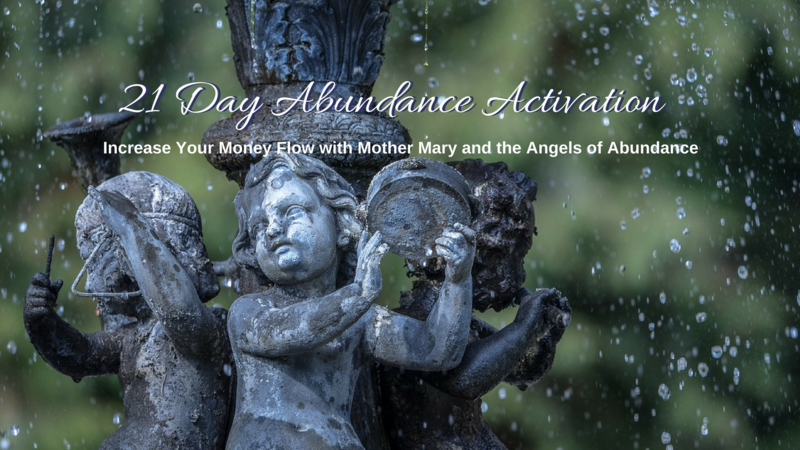 Sign up now to JUMPSTART your flow of abundance!